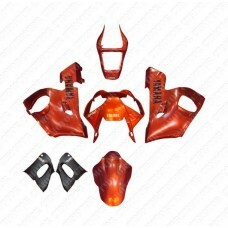 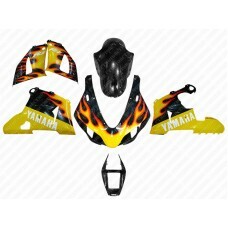 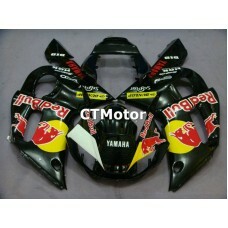 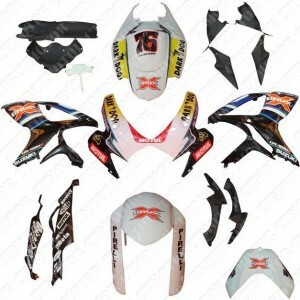 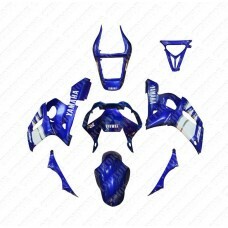 A motorcycle fairing is a shell placed over the frame of some motorcycles, especially racing motorcycles and sport bikes, with the primary purpose to reduce air drag. 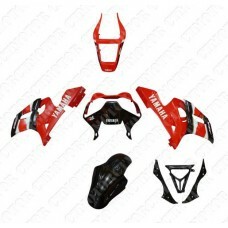 The secondary functions are the protection of the rider from airborne hazards and wind-induced hypothermia and of the engine components in the case of an accident. 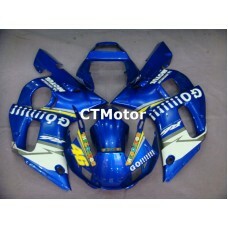 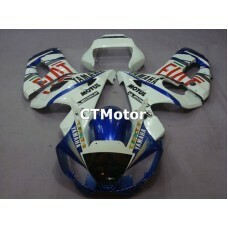 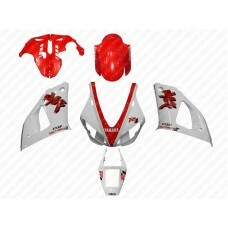 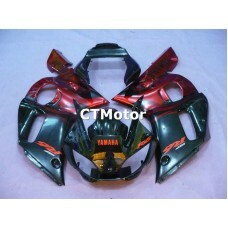 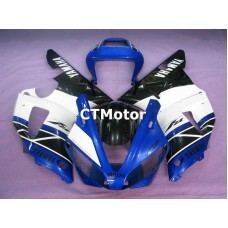 There may be a front fairing, as well as a rear fairing component. 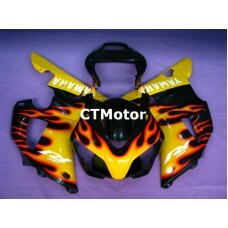 A motorcycle windshield may be an integral part of the fairing. 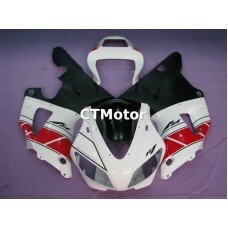 The major benefit of a fairing on sport touring and touring motorcycles is a reduction in fuel consumption. 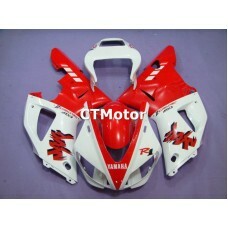 The reduction in aerodynamic drag allows for taller gearing, which in turn increases engine life. 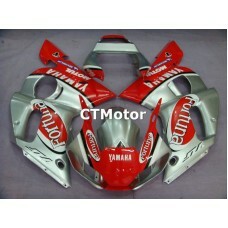 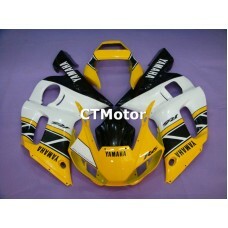 Model : 1998 1999 Yamaha Yzf R1 Pieces : 10 Condition : 100% Brand N..